Do you have a special event, party or announcement? 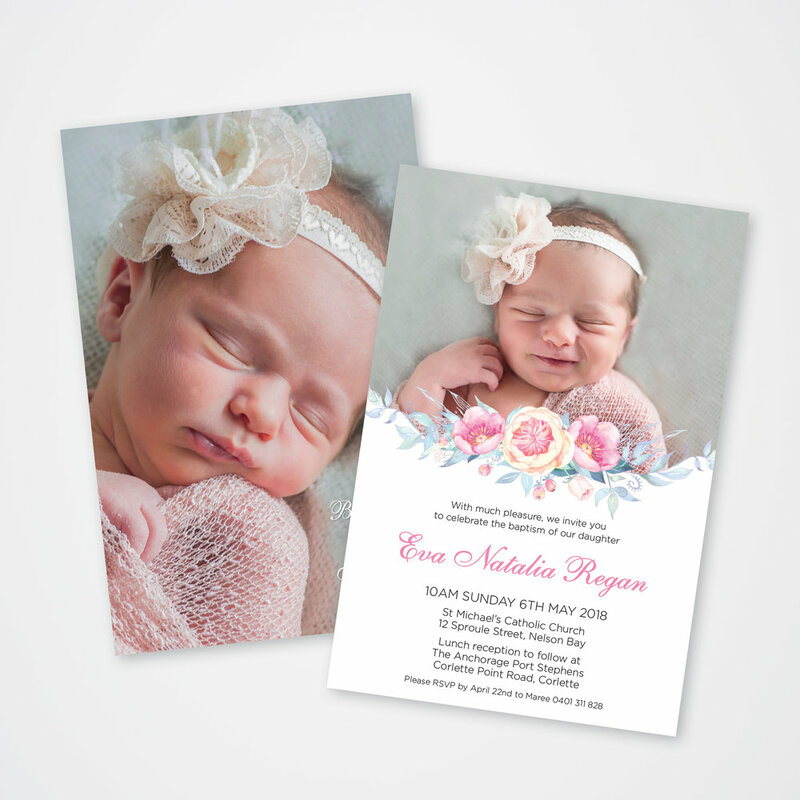 Colorfast designs and prints all your stationery needs for life’s special occasions including birth announcement, party invitations and special events. Colorfast has a range of specialty paper and card stocks including gloss, matt, linen, foil printing and embossing to make your event, extra special. We work with your party stylist to match your colours and themes so everything will look picture perfect. What about after the event? Nothing shows your appreciation more than a beautifully printed thank you card.